Fate’s management team has the passion and experience to explore new biology, develop innovative therapeutics, create formidable intellectual property, launch new business models and foster high-value strategic collaborations. Mr. Wolchko is the President & Chief Executive Officer at Fate Therapeutics and is responsible for the company’s finance, administration and operations. Mr. Wolchko began his career as an investment banker with Morgan Stanley & Co., where he served for six years in the firm’s New York City and Menlo Park, California offices. As a member of Morgan Stanley’s Investment Banking Health Care Group, he assisted emerging growth companies in the health care technology sector complete capital-raising and M&A transactions. Prior to joining Fate Therapeutics, Mr. Wolchko served as the Chief Financial Officer of Bocada, Inc., where he oversaw all corporate service-related operations, and previously led Corporate Development at drugstore.com, where he was responsible for sourcing, evaluating and executing financial and business development opportunities. Mr. Wolchko holds an M.S. in biochemical engineering from the University of Virginia, and a B.S. in biomedical engineering from the University of Vermont. 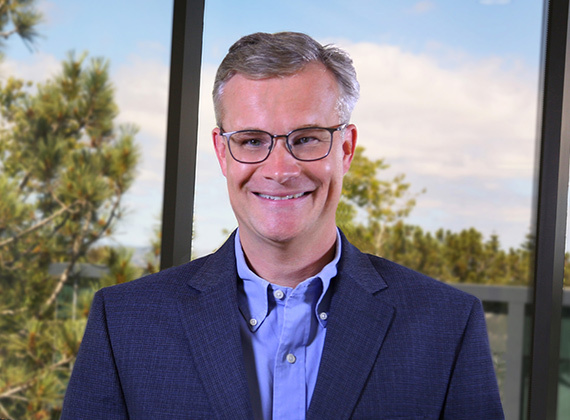 Dr. Shoemaker is the Chief Scientific Officer at Fate Therapeutics and is overseeing the company’s discovery and preclinical development efforts. Dr. Shoemaker was previously Chief Scientific Officer of ICxBiosystems, where he led discovery and development of molecular tools to enrich and analyze rare cell populations with applications as advanced detection technologies for use in biodefense, cancer and prenatal diagnostics. Previously, Dr. Shoemaker was Chief Scientific Officer of GHC Technologies and led the research and development of rapid ultrasensitive detection assays for biodefense and clinical point-of-care diagnostics. From 1998 to 2003, Dr. Shoemaker held various positions of increasing responsibilities at Merck Research Laboratories, including Director of Target Discovery, Senior Director at Rosetta Inpharmatics and Research Fellow in the Department of Molecular Neurosciences, where his main focus was on target identification and biomarker discovery. Dr. Shoemaker’s research at Merck resulted in multiple publications in top scientific journals, including Nature, Science and Nature Biotechnology. Dr. Shoemaker received his Ph.D. in biochemistry from Stanford University and his B.S. in biochemistry from University of California, Santa Barbara. 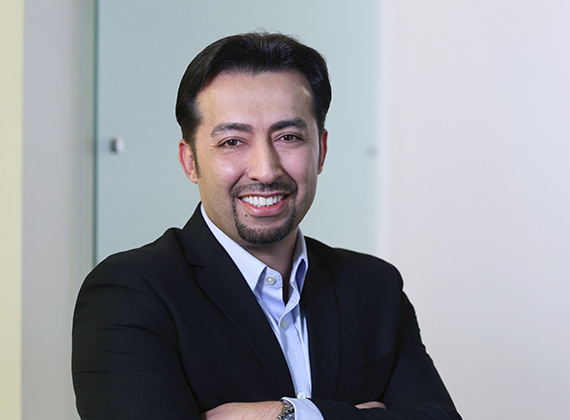 Bahram (Bob) Valamehr is the Chief Development Officer at Fate Therapeutics, overseeing the company’s early development activities including “off-the-shelf” cell therapy product candidates derived from the company’s induced pluripotent stem cell platform. Previously, Dr. Valamehr was the Vice President of Cancer Immunotherapy at Fate and prior to that played key scientific roles at Amgen, the Center for Cell Control (a NIH Nanomedicine Development Center) and the Broad Stem Cell Research Center developing novel methods to control pluripotency, to modulate stem cell fate including hematopoiesis and to better understand cellular signaling pathways associated with cancer. He has co-authored numerous studies and patents related to stem cell biology, oncology and materials science. Dr. Valamehr received his Ph.D. from the Department of Molecular and Medical Pharmacology at UCLA, his M.B.A. from Pepperdine University and his B.S. from the Department of Chemistry and Biochemistry at UCLA. Cindy Tahl is General Counsel at Fate Therapeutics and is serving as a key advisor in day to day operations, providing legal advice and counsel for all functions of the business and overseeing company compliance. Ms. Tahl also directs the development and expansion of the Company’s IP portfolio. Prior to joining Fate, Ms. Tahl was a technology transactions attorney at Wilson Sonsini Goodrich & Rosati, P.C., and practiced intellectual property law in the New York office of Kenyon & Kenyon, LLP. 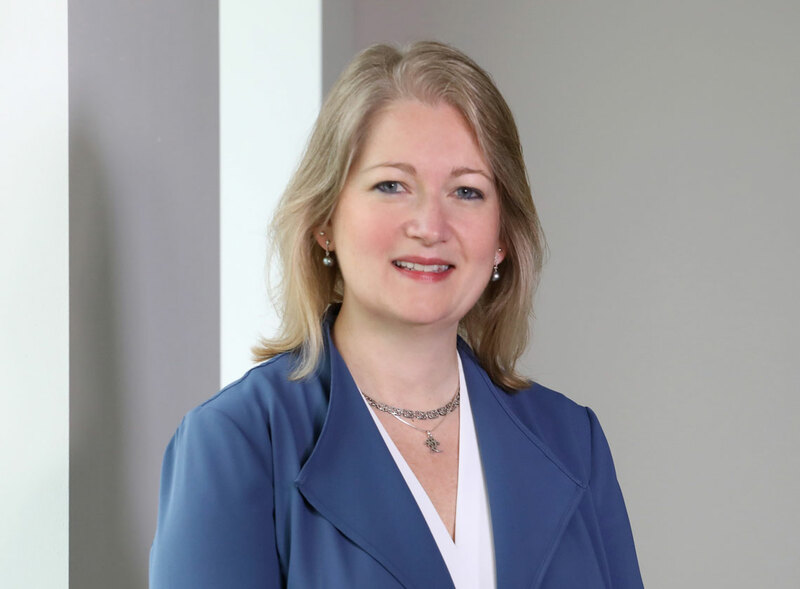 Ms. Tahl has worked extensively with biotechnology companies at all stages of growth, representing clients in numerous corporate transactions and executing patent strategy to advance corporate goals. Ms. Tahl received a J.D. from Boston College Law School and a B.S. in biology from the University of California, San Diego. 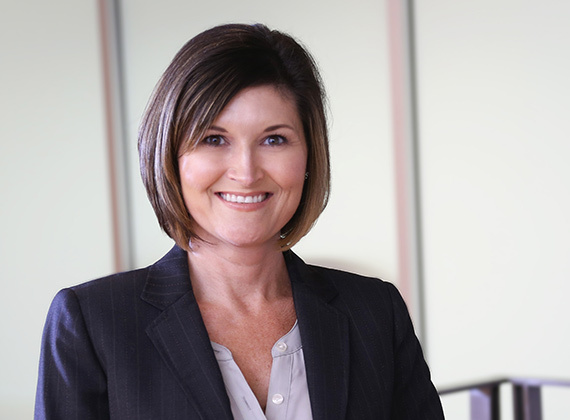 She is admitted to the state bars of California and New York, and is registered to practice as a patent attorney before the U.S. Patent and Trademark Office. Mr. Beitel is Senior Vice President, Corporate Development, at Fate Therapeutics and is responsible for developing and implementing strategic growth initiatives including expanding the company’s induced pluripotent stem cell (iPSC)-derived cell therapy pipeline through corporate partnerships. 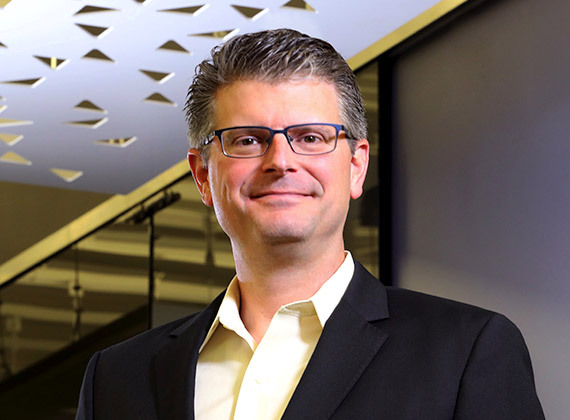 Mr. Beitel has more than 20 years of leadership experience in corporate development, strategy, sales and marketing, project management and finance with experience across the spectrum of life science companies. Mr. Beitel was previously Vice President of Corporate Development and Operations at Avanir Pharmaceuticals, where he facilitated the company’s growth into a multi-product organization and the subsequent acquisition of Avanir by Otsuka. Prior to Avanir, Mr. Beitel held various business development, sales and marketing, strategy and finance roles with increasing responsibility at Amgen, La Jolla Pharmaceutical Company and Zacharon Pharmaceuticals. Mr. Beitel holds a Master in Business Administration from Harvard Business School and a Bachelor of Science in Engineering from the University of Kansas. Sarah Cooley, M.D., M.S. is Senior Vice President, Clinical Translation at Fate Therapeutics and oversees translational medicine across the cell-based cancer immunotherapy programs and for early clinical development of cell product candidates. 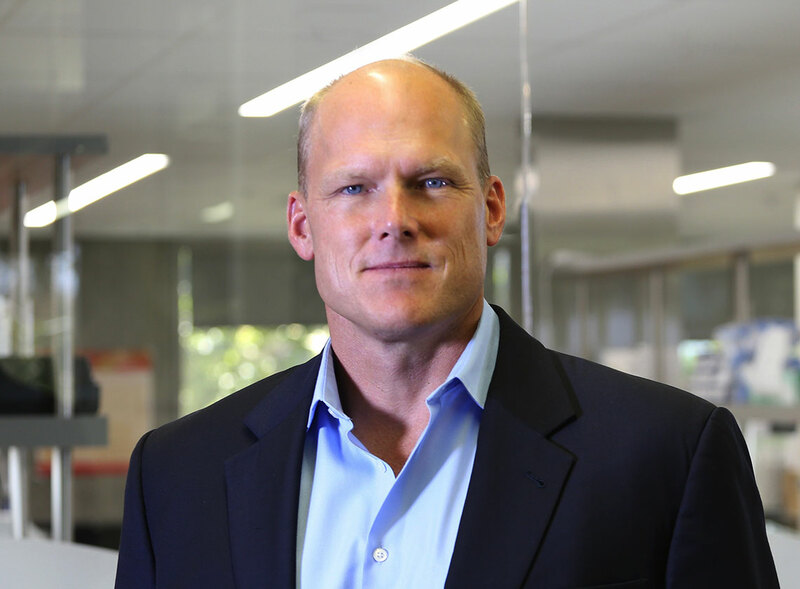 Dr. Cooley, an expert in the field of natural killer (NK) cell receptor immunogenetics and in the clinical development of NK cell cancer immunotherapies, brings to Fate Therapeutics more than 12 years of leadership in the field of NK cell clinical research and development. She most recently served as Associate Professor of Medicine in the Division of Hematology, Oncology and Transplantation at the University of Minnesota where her clinical practice included adult Hematologic Malignancy and Blood and Marrow Transplant service and her research included leading 15 clinical trials of NK cell or immunotherapy-based cancer treatments. At the University of Minnesota’s Masonic Cancer Center, Dr. Cooley played a critical role in the development of translational research infrastructure, serving as the Medical Director for the Clinical Trials Office, for the Oncology Informatics Shared Resource and as Director of the Cancer Research Translational Initiative. Dr. Cooley received an undergraduate degree in Biology and Chemistry from Cornell University and graduated from the University of Minnesota Medical School. She completed a residency in Internal Medicine at the University of California, San Francisco and fellowship training in Hematology and Oncology at the University of Minnesota, where she also received her M.S. in Clinical Research from the School of Public Health. Dr. Wen Bo Wang is Senior Vice President, Technical Operations at Fate Therapeutics, overseeing the company’s manufacturing strategies for its pipeline of off-the-shelf cell-based cancer immunotherapy candidates and scaling the Company’s induced pluripotent stem cell iPSC platform to support late-stage clinical and commercial operations. She was formerly Senior Vice President Cell Therapy R&D at Fujifilm Cellular Dynamics Inc (FCDI), where she was responsible for developing the cell therapy R&D strategy and the iPSC based pipeline products and led the next generation production technology development efforts. Previously, she was VP Process Sciences, and directed scale up and scale out platform process development for iPSC based iCell products and MyCell products including automation and bioreactor work. Prior to joining FCDI in 2008, Dr. Wang was Group Leader, Process Sciences, at Geron Corporation, Menlo Park, CA working with embryonic stem cell derived cell therapies and dendritic cell cancer vaccine. From 2001 to 2005, Dr Wang held a number of positions at ViaCell, Boston, MA including Associate Scientific Director, ViaCord Human Umbilical Cord Blood Bank (a subdivision of ViaCell). 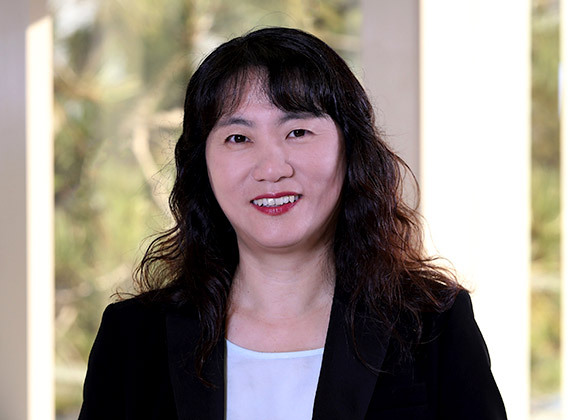 Dr. Wang serves on the board of directors for Standards Coordinating Body and as US expert at the US Technical Advisory Group (US TAG) for ISO TC/276 Biotechnology. Dr. Wang earned a B.S. in Biology from Ocean University of Qingdao, P.R. China and received her Ph.D. in Biology from Newcastle University, United Kingdom. She conducted post-doctoral training in Cryobiology at Biosciences Research Laboratory, USDA/Agricultural Research Service, Fargo, N.D.